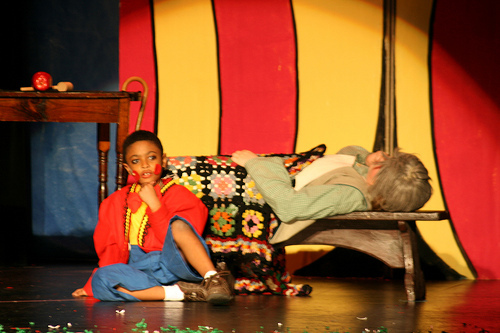 Leave the details of the school play to us. 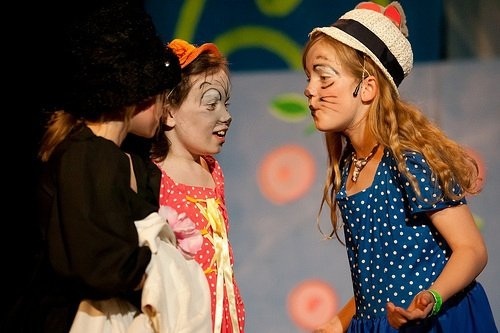 We will provide a director and adaptation of children’s literature, 30-60 minutes in length. 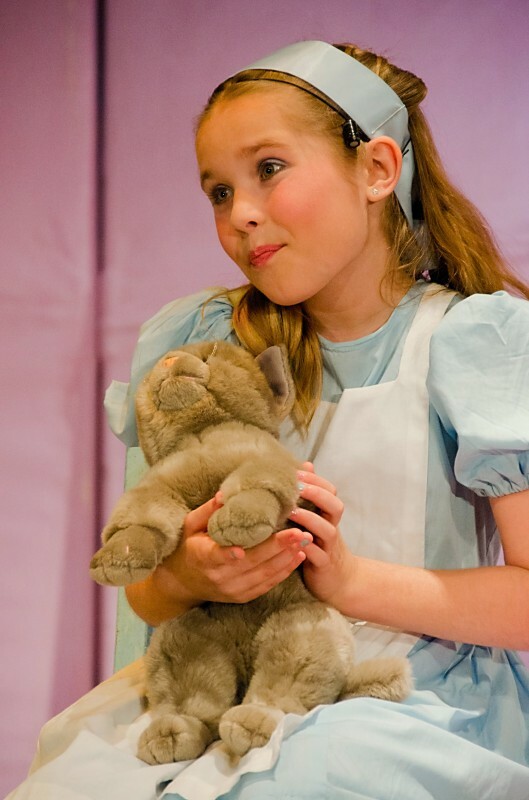 Maryland Ensemble Theatre artists will help kids explore the fun and excitement that goes hand-in-hand with creating live theatre. We strive to teach kids how to find the best in themselves, then to share it. 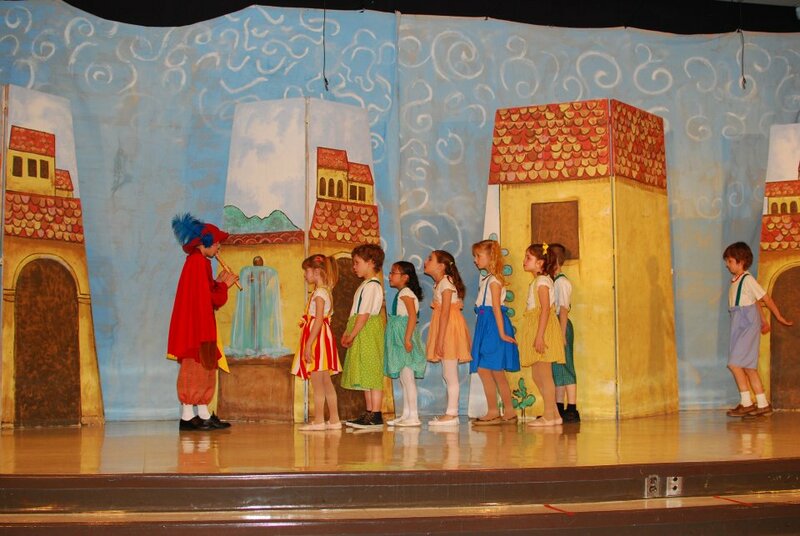 Choose from the following musical production options. School representatives will meet with director to discuss scheduling and structure of program. Date will be set for performance and rehearsal process. Director will hold open auditions with selected grades. Auditions will take 2-3 hours after school. School will post cast list. Most schools create a Production website in association with school’s site where information will be available throughout process. 12-week rehearsal period will take place after school. Rehearsals may occur 2-3 times per week. Not all participants will be needed for all rehearsals. Rehearsal schedule will be distributed at first rehearsal. Parent/School volunteers will be selected to help monitor rehearsal process. All participants must be available for the final tech week of rehearsal to prepare for production. Fun Co/MET production team will load in set/lights/etc to school. 2-3 Public performances will be held in designated space (generally school’s stage). Committees will be set up to assist with costumes/sets/props/make-up. School will be responsible for ticket sales, marketing and concessions for production. Parent volunteers will assist on performance nights with backstage monitoring. Production team will be present to run performance..